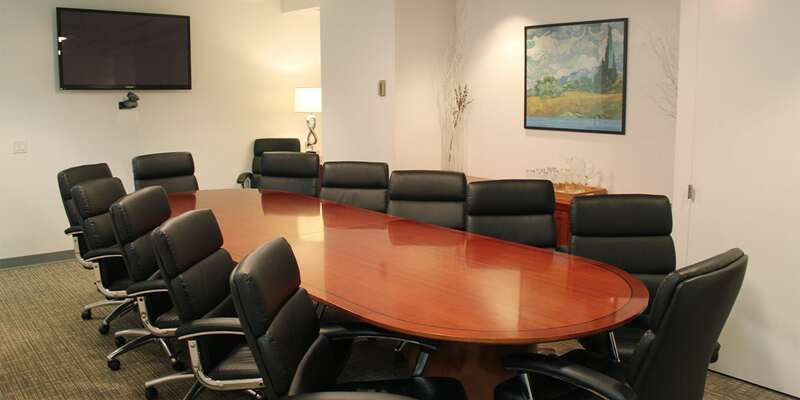 Choose a location for meeting rooms, conference facilities and day offices. 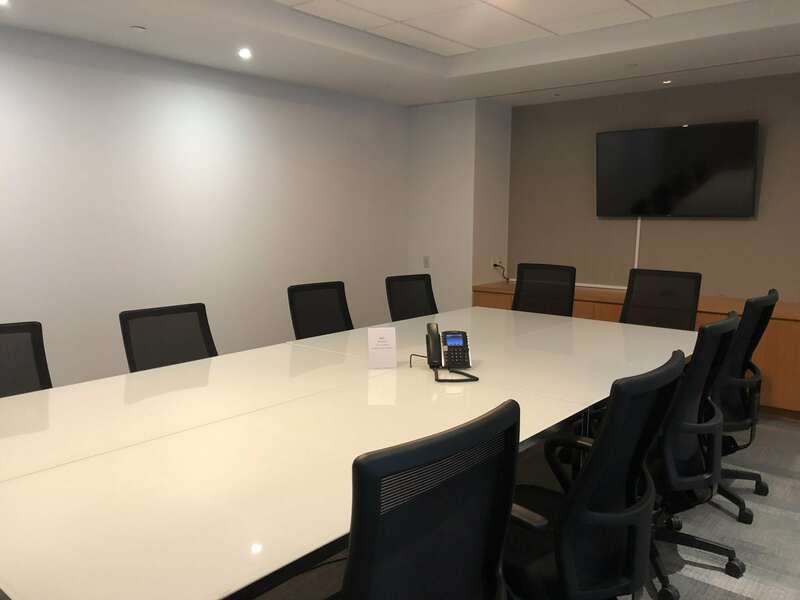 NYC Office Suites features Manhattan business centers with a variety of New York meeting rooms that are conveniently available hourly, daily and in discounted subscription format in Midtown. 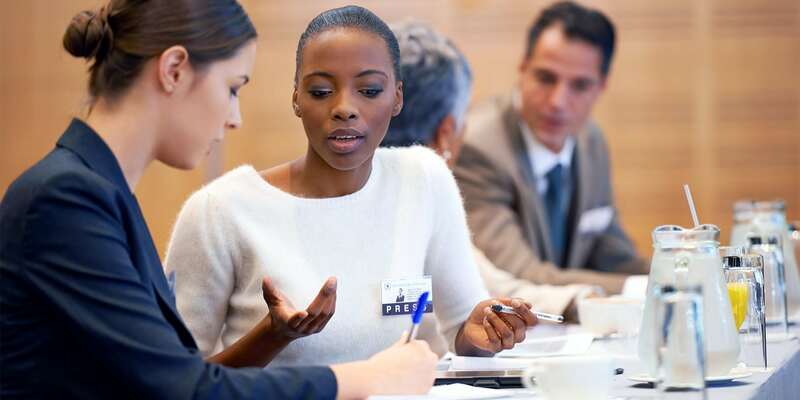 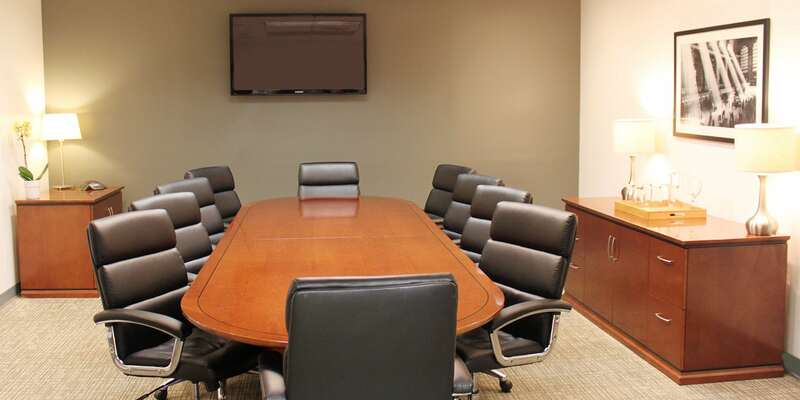 Our commitment to service excellence means our administrative staff can assist with compiling presentation materials, making transportation and food arrangements, and preparing for your conference room rental. 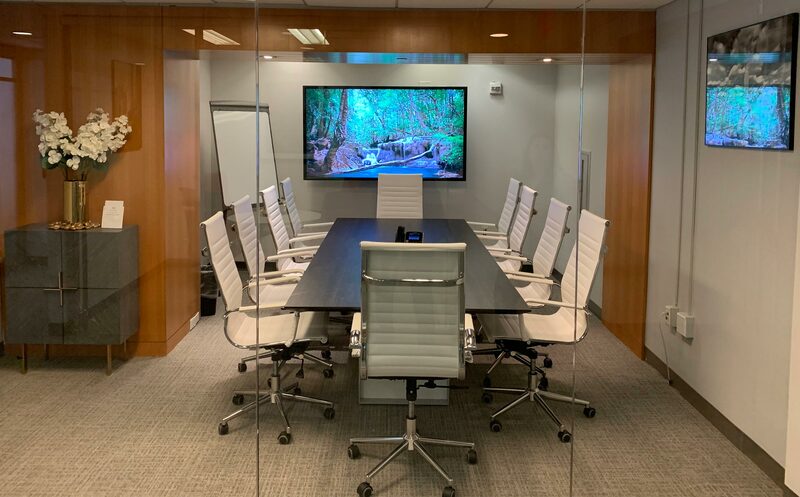 Our technology team can set up your New York City meeting room for a conference call, a teleconference or even a webinar. 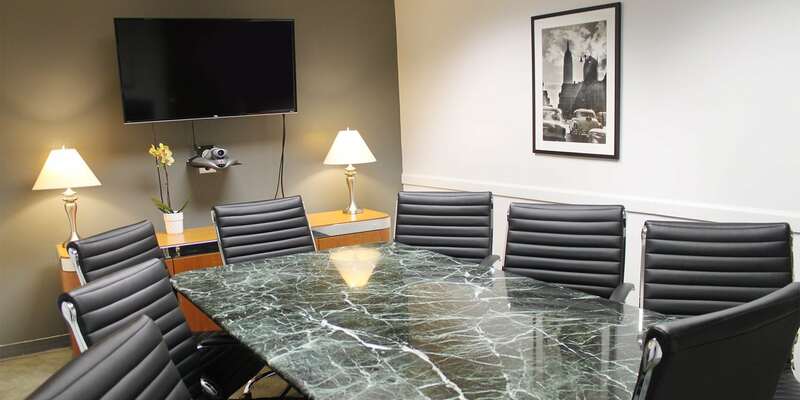 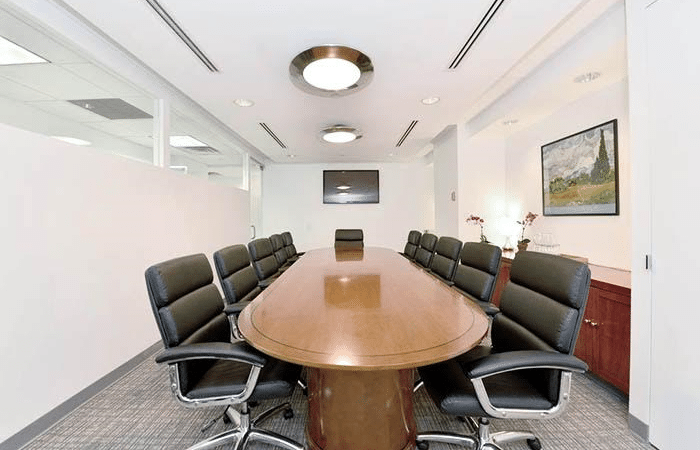 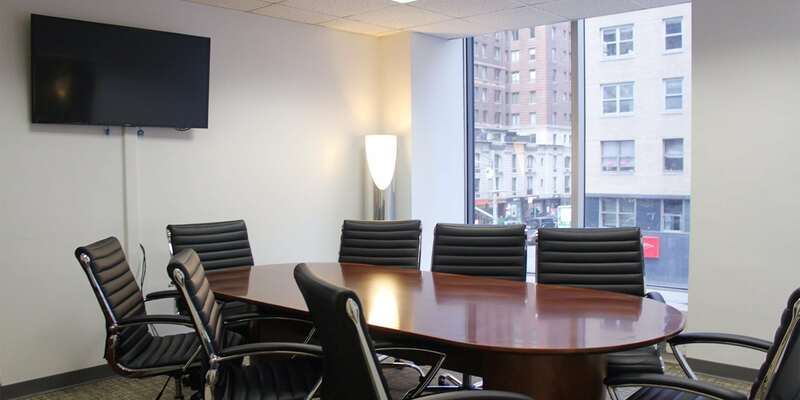 Our meeting space in New York is your best professional office location. 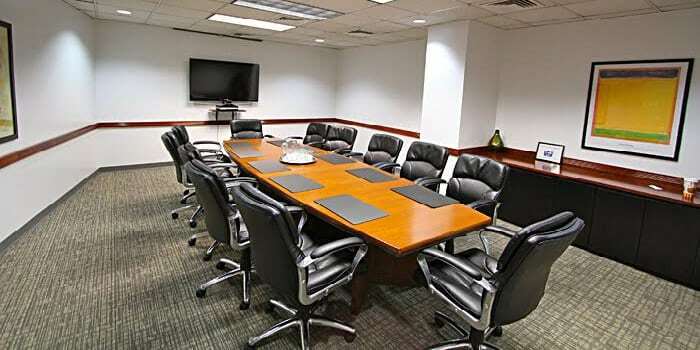 Our meeting rooms and conference rooms for rent NYC are a great place to host your events. 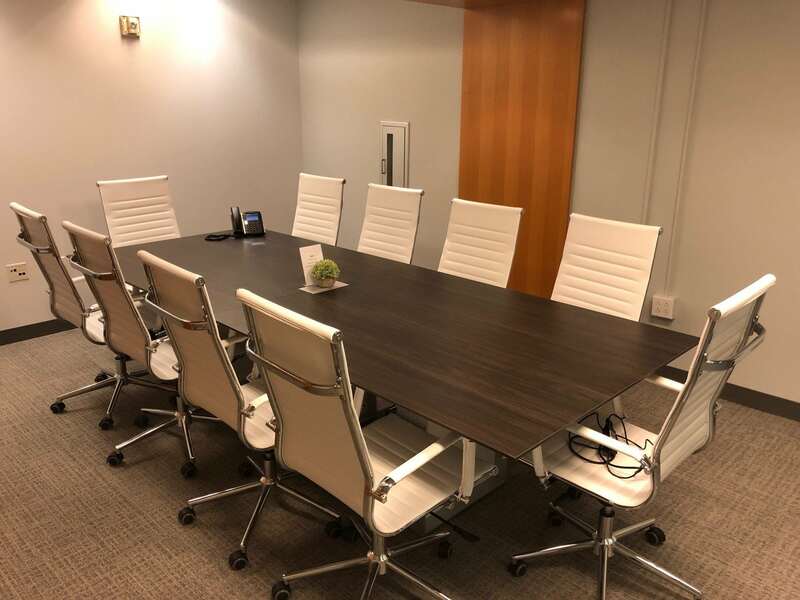 We offer event space rental for both members and non-members, as well as complimentary fun events for members and clients. 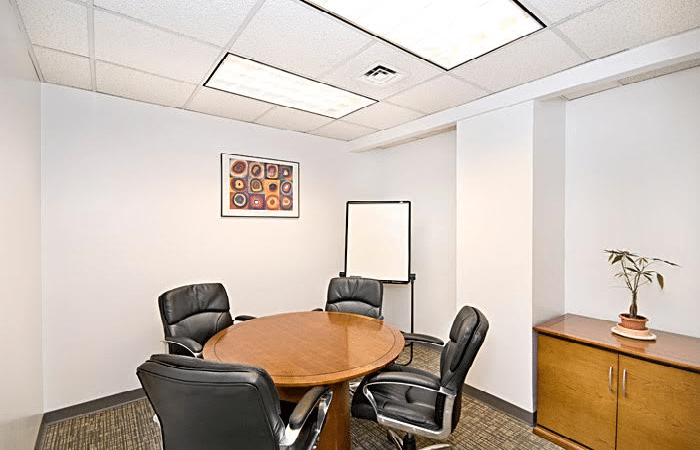 Please view our Events page for more information. 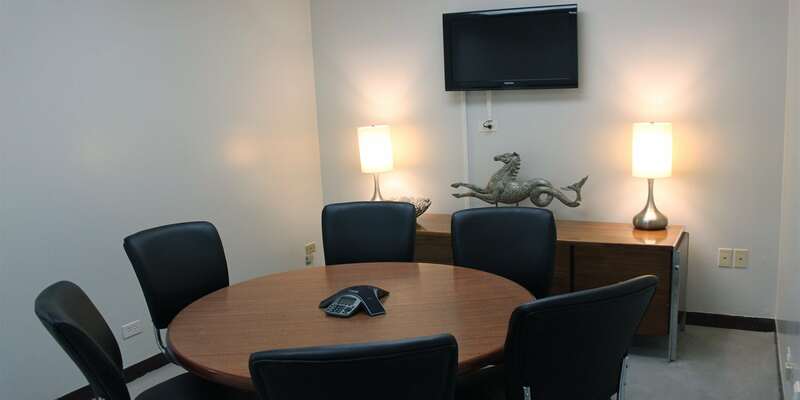 Meeting Room pricing starts at $42/hour as part of a package or $69/hour on demand.